Kirill Soloviev is the Co-Founder & Head of Product at ContentQuo, an Estonian tech startup helping Global Top-10 LSPs, enterprise loc teams, and government agencies reduce translation quality risk, improve vendor performance, and boost MT quality at any scale, regardless of their TMS. During his 16-year industry career, Kirill served in diverse buyer-side & vendor-side roles, most recently as Global Director of Localization at Acronis, a $150M data protection and disaster recovery software company. 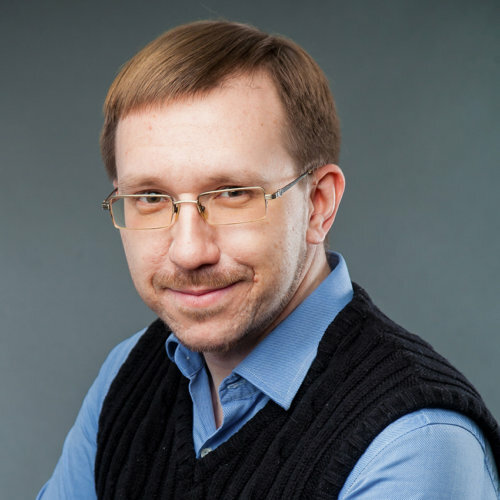 Kirill also co-organises the Localization Unconference in Tallinn, collaborates with TAUS, and loves consulting both new and seasoned localization pros about their careers.